Joshua Sherman is the president of Joshua Sherman Productions. He began his theatrical career as an archivist and designer. His mentors include theater legends Al Hirschfeld, Peter Harvey, Santo Loquasto, Willa Kim, and Tony Walton. As part of Walton’s design team, Joshua worked on the TONY® Award-winning Broadway revival of Annie Get Your Gun (starring Bernadette Peters & Tom Wopat) and Elaine May’s Taller Than A Dwarf (starring Matthew Broderick & Parker Posey). In 2001, Joshua made the leap from theatrical design to producing. Producing credits include The Odd Potato: The Broadway Album (featuring 20 TONY® Award Winners, including Judd Hirsch, Hal Linden, Donna McKechnie, Sutton Foster, and Elaine Stritch) and the Studio Cast Recording of the new musical Rockwell featuring Broadway’s best (including Tom Wopat, Beth Leavel, and Lillias White). Joshua collaborated with Ryan VanDenBoom (Annie, Something Rotten, Bandstand) on the musical web series, Charmers (filmed on historic locations in Southern Vermont); wrote, directed, and starred in the pilot for 100 Hospital Drive (a new TV series which uses music, animation, puppetry & real health care providers to distribute accurate medical information in a fun and easy-to-understand format); and commissioned Pulitzer Prize finalist Dael Orlandersmith to co-write a new play with Antonio Edwards Suarez, currently entitled: Antonio’s Song. 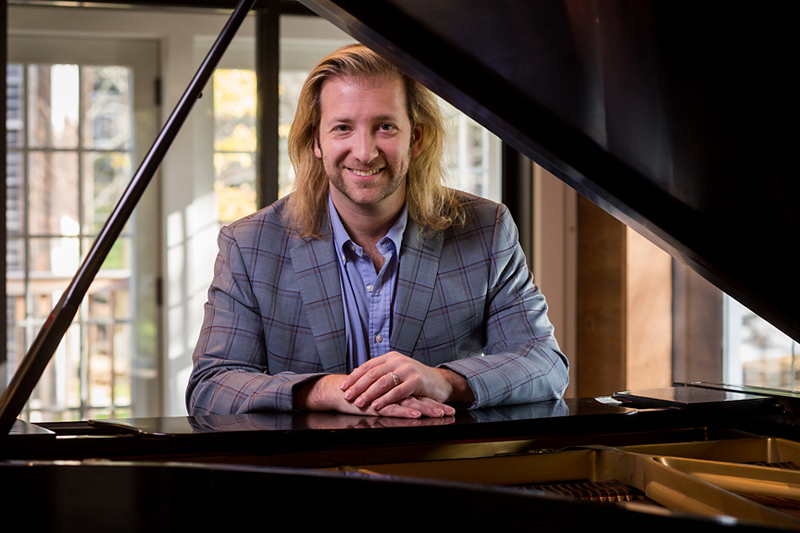 Trained in both the arts and sciences, Joshua is also a practicing M.D. with a focus on patient advocacy. He is a proud graduate of Marymount Manhattan College and Stony Brook University Medical School. He is a board member of The Al Hirschfeld Foundation and a GRAMMY® voter.